Feature 1.Pure Aluminum good heat transfer and even heating. 2. Internal with Ceramic Coating Various colors for your choice. 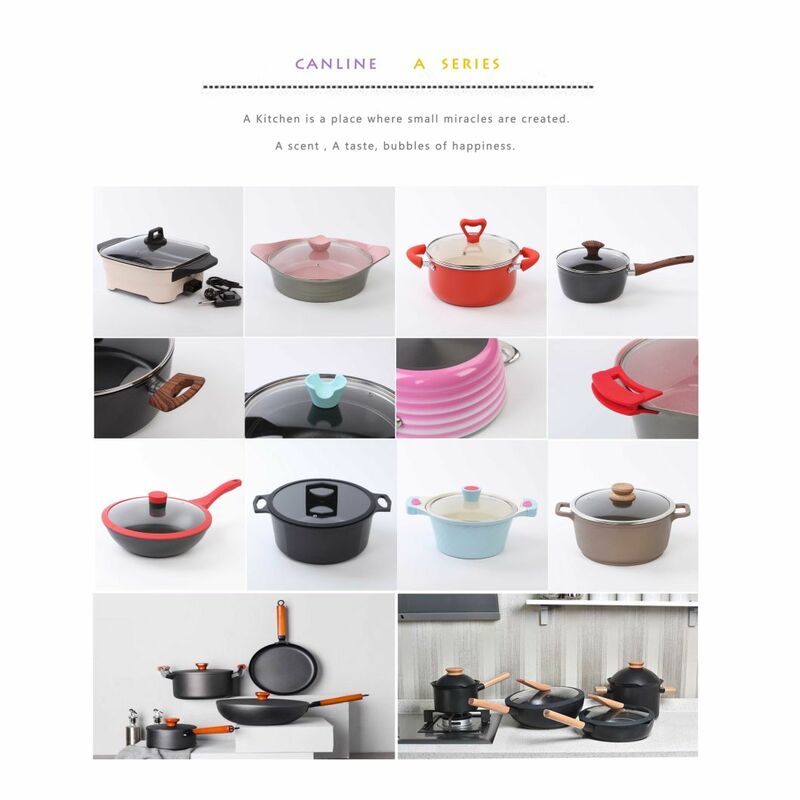 3.High hardness,high gloss and abrasion resistance,fine non-stick performance. 4.Superior heat endurance.Good non-stick surface.Use less oil. 6.Silicone handle protector,could avoid scalding injury while cooking. 7.Fashion forward design and exquisite appearance. 8. Quality materials and exquisite workmanship. 9.High cost performance,the most ideal choice. 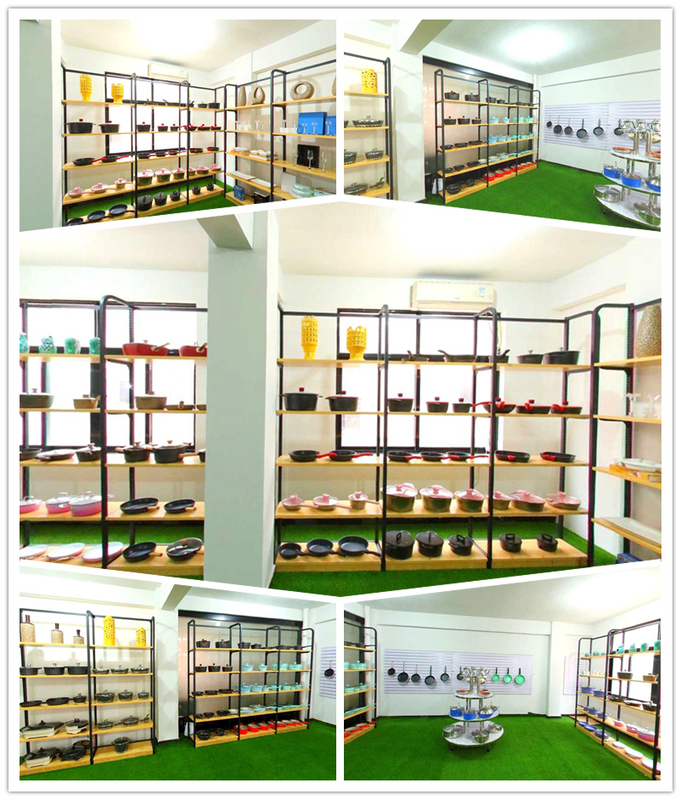 Â Â Dongyang Cansun Biotechnology Co.,LtdÂ was established in 2014,located in Wuyi City Zhejiang province.Our main series now cover aluminum non-stick cookware such as Smokeless non-stick Woks,Frying pans,Stockpots,Milk pot,Grill pan,Soup pan,Sauce pan,Roaster Wok,Cooking sets,etc.We also can produce a series of cover and handles of the pan.Our cookware is characterized by its durable,smokeless,and nonstick features,and is designed to decreaseÂ he volume of edible oil and energyÂ needed for cooking. Â Â We believe through our incessant efforts and your strong support, in the near future we must supply competitive products for you. 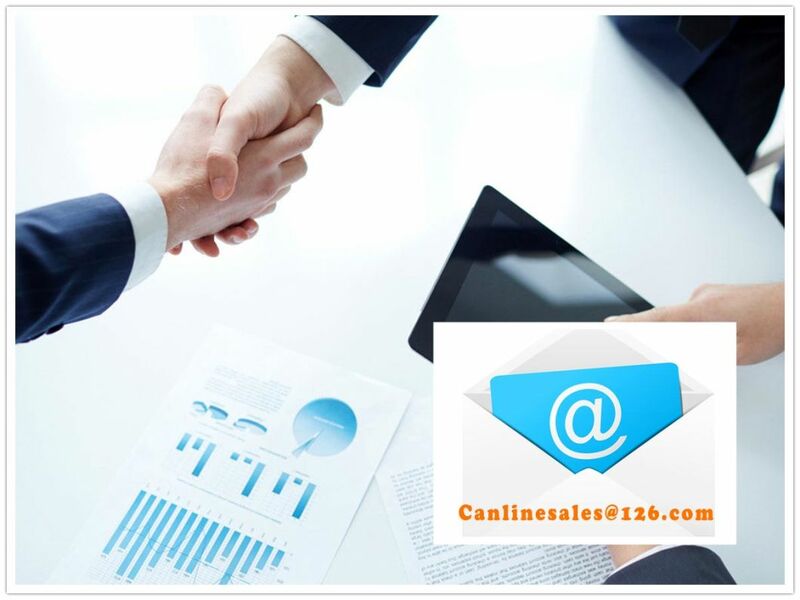 We sincerely hope to build aÂ cooperative and mutual beneficial business relationship with you!